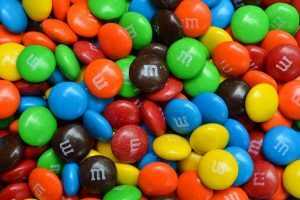 These are all the posts that have been tagged with value. 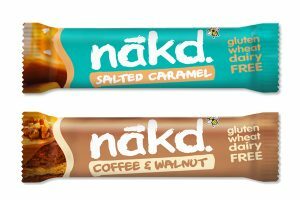 Natural Balance Foods has added two new flavours to the Nākd range - Salted Caramel and Coffee & Walnut. 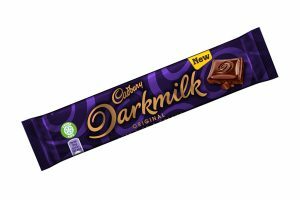 Following its launch earlier this year, Cadbury Darkmilk is extending its range with two new additions and price marked packs (PMPs) to help retailers drive impulse sales. 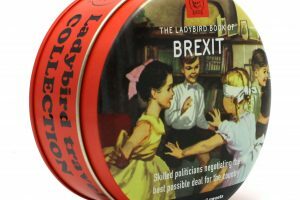 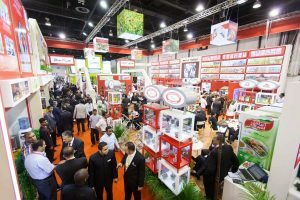 This week, Sweets and Savoury Snacks World features a guest blog from our editorial board member Andy Baxendale on the new release with some very topical themes including Brexit. 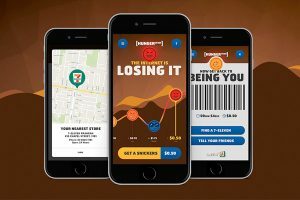 For the second consecutive year, 7-Eleven Inc. and Snickers are bringing back the ‘Hungerithm’ holiday pricing promotion. 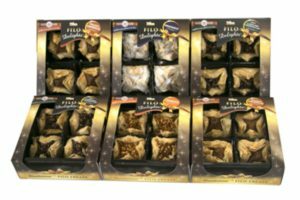 Mediterranean food specialist Dina Foods has launched a new sweet pastry, Filo-Delight, an extension to its established Baklawa selection. 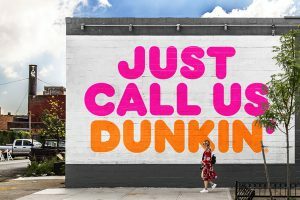 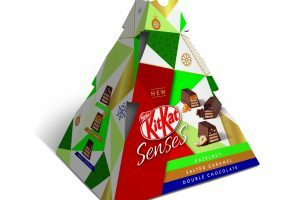 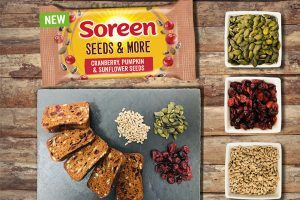 Mars Wrigley Confectionery UK, home to four out of the top ten bitesize brands, has announced the return of its Sweet Sundays promotion for the seventh year running. 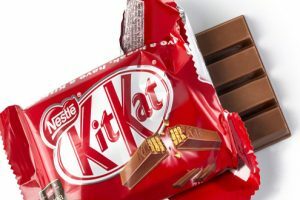 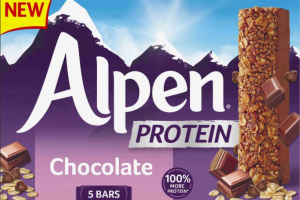 The European Court of Justice has thrown out an appeal by the chocolate bar’s maker, Nestlé, which argued that it owns the distinctive shape of the four-fingered snack. 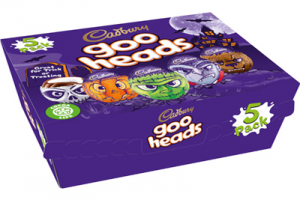 Mondelēz International has revealed its new spook-tacular range of products for Halloween. 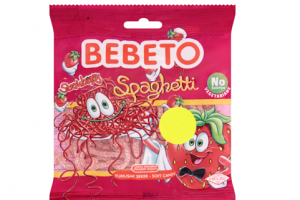 Halal-accredited confectionery brand Bebeto, supplied by Kervan Gida UK, is an ideal sweet treat for consumers marking Ramadan. 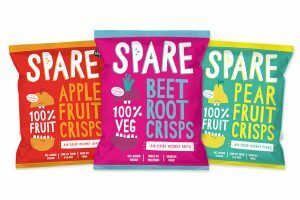 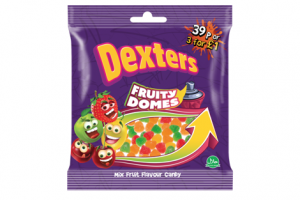 Dexters has launched its brand new ‘3 for £1’ range. 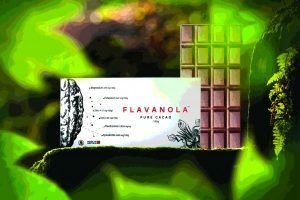 Burton’s Biscuit. 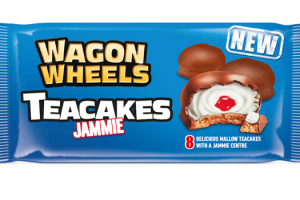 Co. has introduced a new product from one of the UK’s best-loved biscuit brands, with the launch of Wagon Wheels Teacakes. 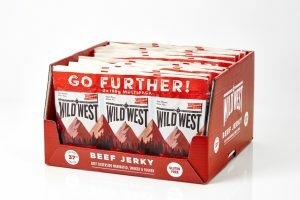 Meatsnacks Group has launched Wild West Jerky in a new multi-pack format. 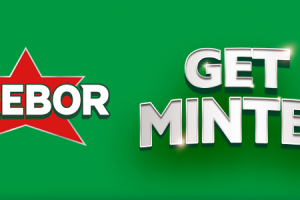 Mondelēz International-owned mint brand Trebor has announced that its convenience channel promotion Get Minted is returning for a second year.